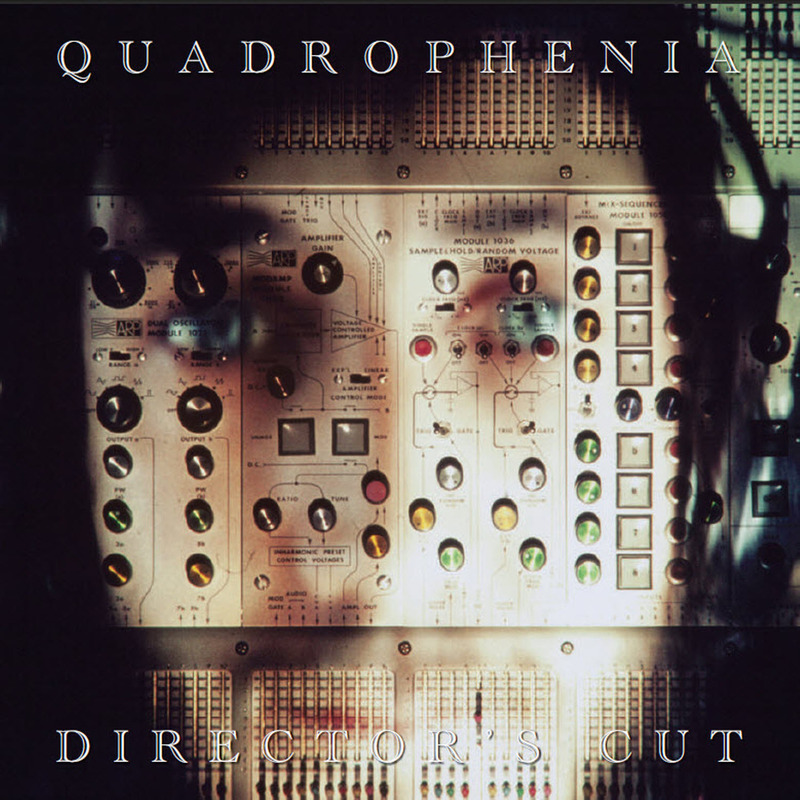 A stunning ‘Director’s Cut’ of the landmark 1973 album ” Quadropenia “, produced, authorised and overseen by Pete Townshend. There seems to be a major resurgence of interest on end 1960 – 1970s music, as today, more 40 year after can rediscover music from that decade. The Who released its sixth studio album Quadrophenia in October of 1973, when they were at the top of their game and where each member showcased his abilities to the fullest. When I first heard this album , I automatically loved the album and is one of my favorite Who album to this day. As a fan of 60’s rock as well as actual rock, I comfortably can writing that Pete Townsend captured the mod culture of that times with this album, and this is his most concise work as a musical story teller. The whole concept is exceptional from the start: in the 70’s , Pete Townshend wrote an opera about the 60’s mods period that covers a Monday through Friday week in the life of Jimmy, a young man afflicted with a multi-personality disorder that includes four personalities and each of the four personalities supposedly reflects the personality of a member of The Who. 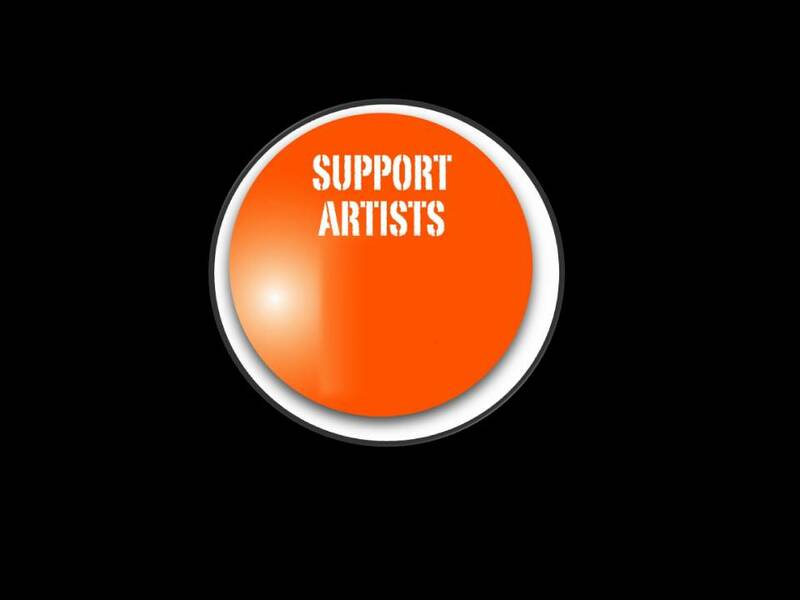 all using the best musical technology available: synthesizers, quadrophonic sound , horns etc. Later ‘Quadrophenia’ turned into a suitably iconic film and constantly the album help to re-ignite interest in the Mod cult. Now the British rockers have released a Director’s Cut of the seminal album and Pete Townshend oversaw the process, which resulted in the definitive edition of the album. The guitarist explained that the new edition of the album was inspired by the continuing devotion of fans. 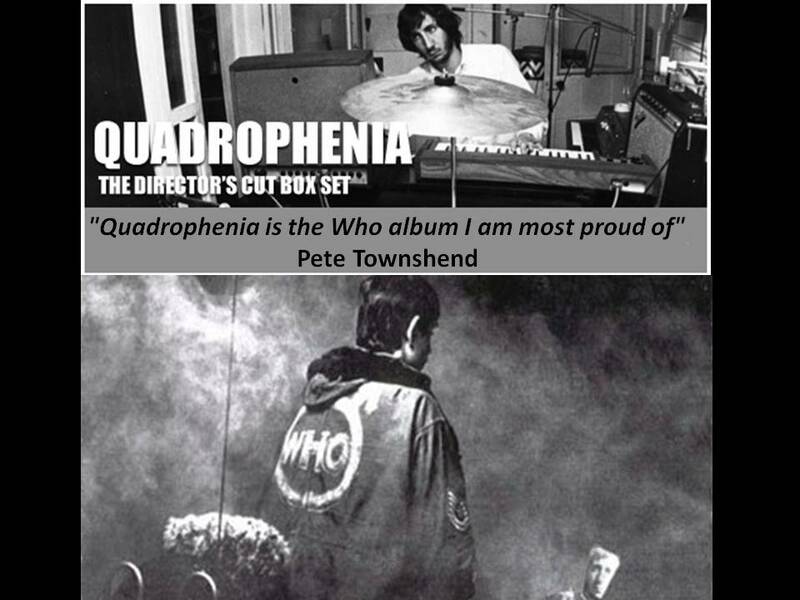 “This 2011 revisit to The Who’s 1973 Quadrophenia recording is inspired by current and continuing interest in the project,” explained Townshend. If you like classic rock music, this album is already in your collection, or should be, if not, this is an part of this top notch version that worth having for any rock fan…. A stunning Directors Cut of the landmark 1973 album produced, authorized and overseen by Pete Townshend. 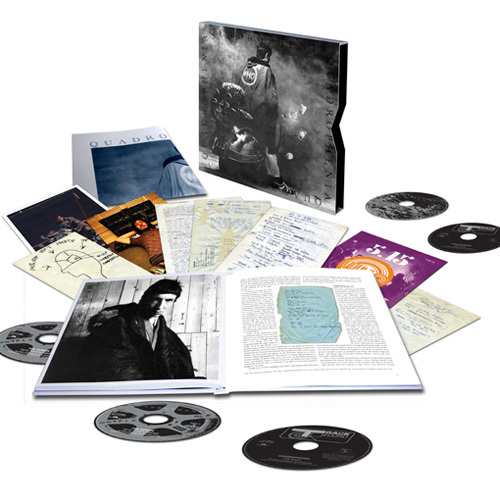 The box set gives a unique insight into the creation of this landmark album and will feature a re-master of the original double album, Pete Townshend’s previously unheard demos including songs that didn’t make it onto the original album. Just wondering, I bought the regular deluxe edition and that only had a few of the many demo versions on it. Any way you could seperate the discs up on the download so I could only download the bonus track discs?